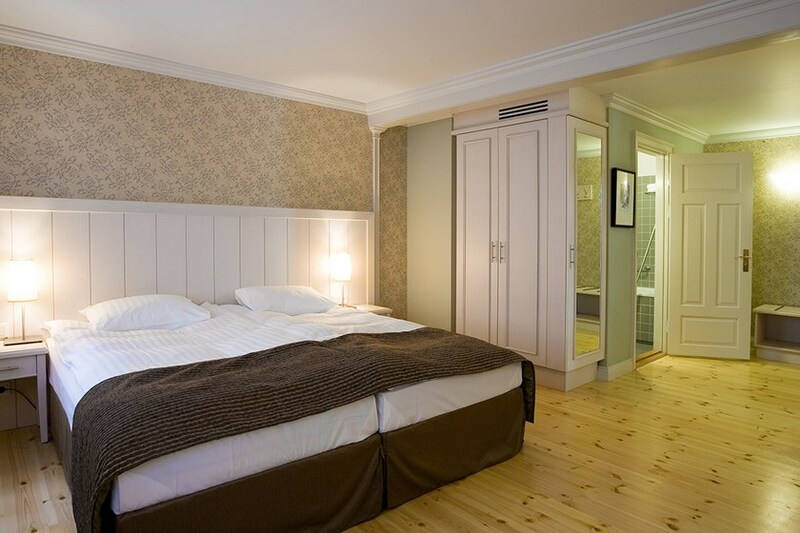 In the early morning transfer from your guesthouse/hotel to domestic airport in Reykjavík for a short flight to Egilsstaðir in East Iceland. 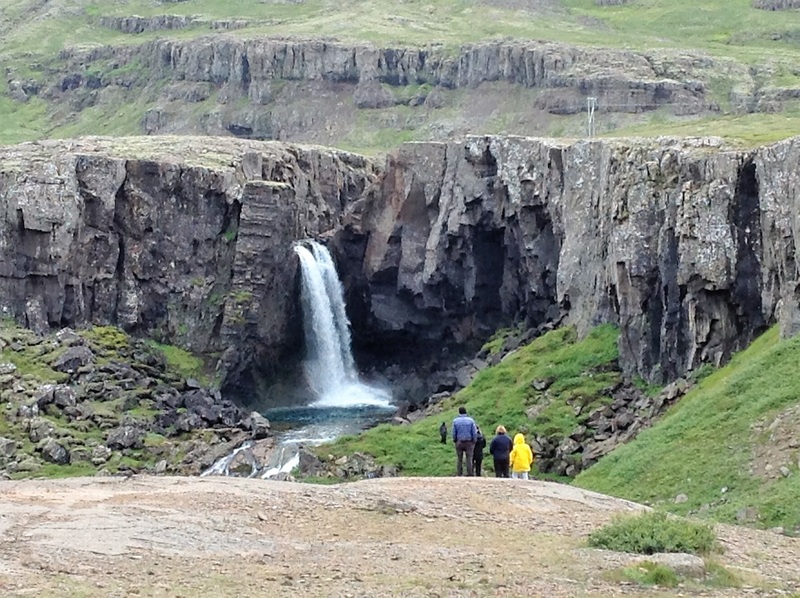 Our first easy hiking tour today takes us to Hengifoss, one of the tallest waterfalls in Iceland (128 m). On the way is another astonishing waterfall, called Litlanesfoss. It is crowned by exceptional high basalt columns, making it absolutely unique and photogenic. Total distance around 5 km. 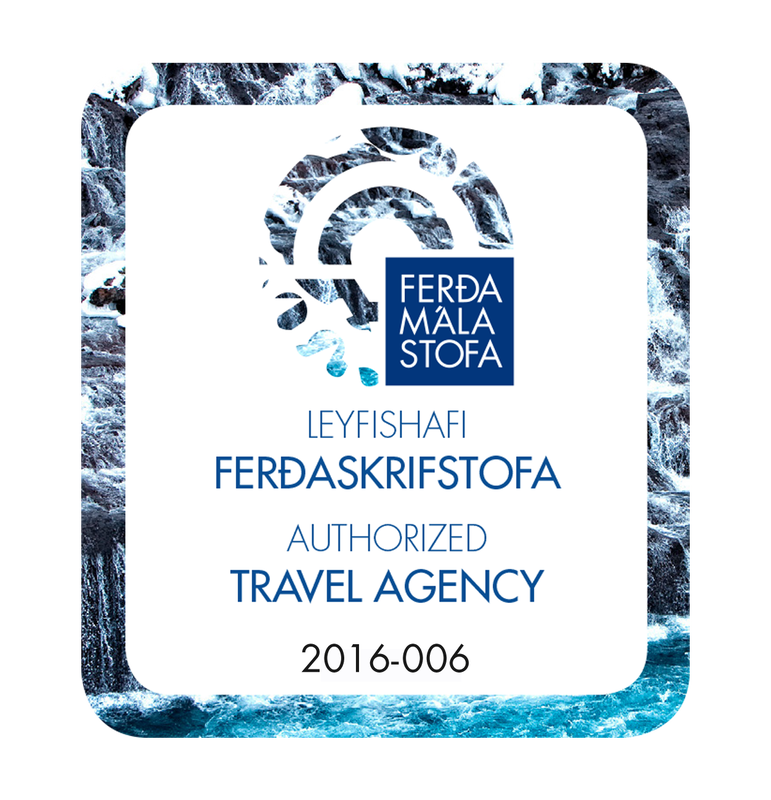 We continue by bus along the east coast to the harbour town of Höfn for a short walk up mountain Meðalfell in the Laxár Valley with beautiful views over almost the whole of Hornafjörður area. 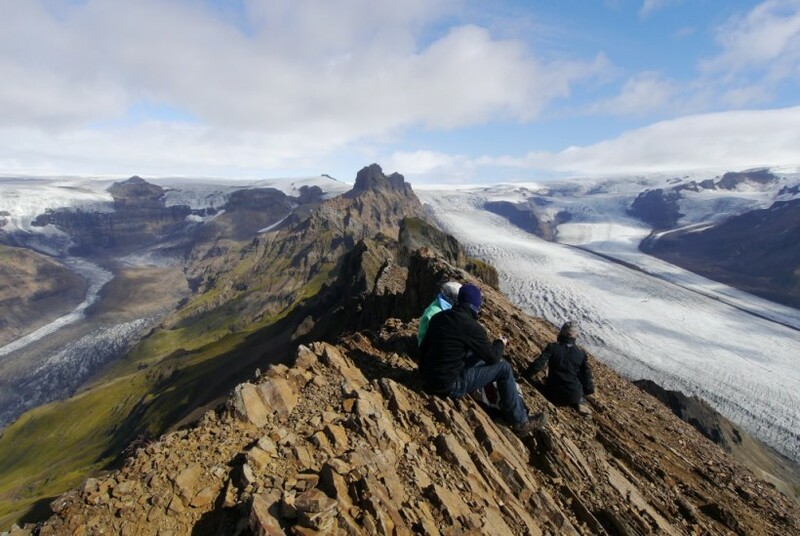 We take the whole day for hiking in breathtaking Skaftafell Nationalpark, right underneath the huge ice cap of Vatnajökull glacier. The landscape is very similar to some of the Alps, but it has been formed in thousands of years by different influences of volcanic eruptions, glaciers and enormous glacial rivers. 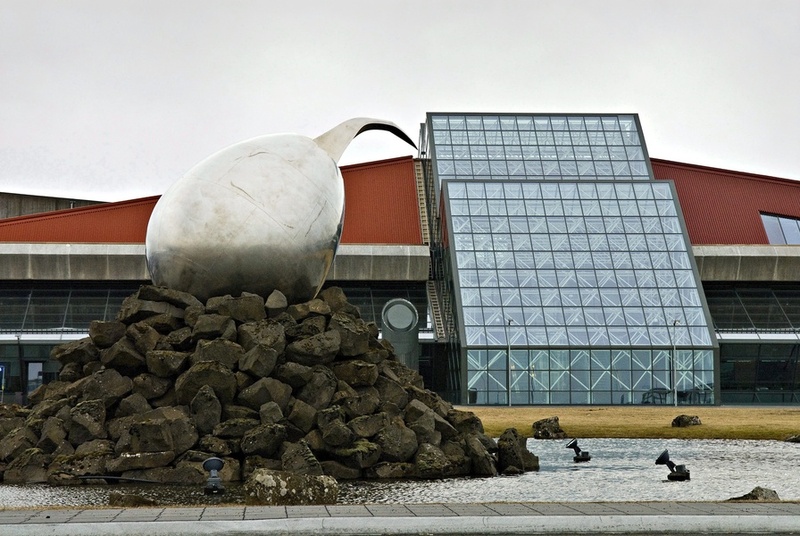 Skaftafell is renowned for its agreeable climate, for its vast bird variety and arctic fox population. We head towards Sjónarnípa rock and across the footbridge over Morsá river straight on the marked trail that leads to the beautiful birch woods in Bæjarstaðarskógur. The trail continues through the woods and past two beautiful ravines that are worth a closer look. Distance ca. 16 km. Day 3 : Skaftafell – Svartifoss – Sjónasker – Skaftafellsjökull - Jökulsárlón Glacier Lagoon (3-4 hours) Today we go for two easy walks, each up to 2 hours. 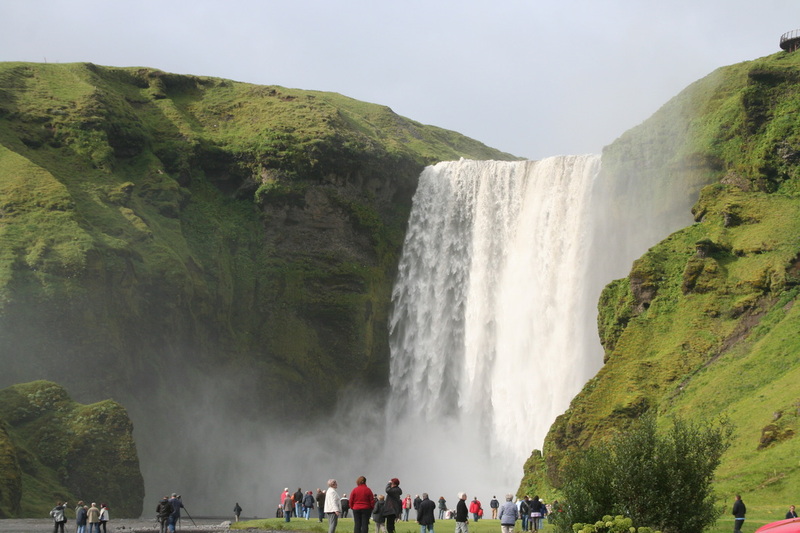 The first one takes us to the viewpoint Sjónasker and to Svartifoss waterfall, the „Black waterfall“. 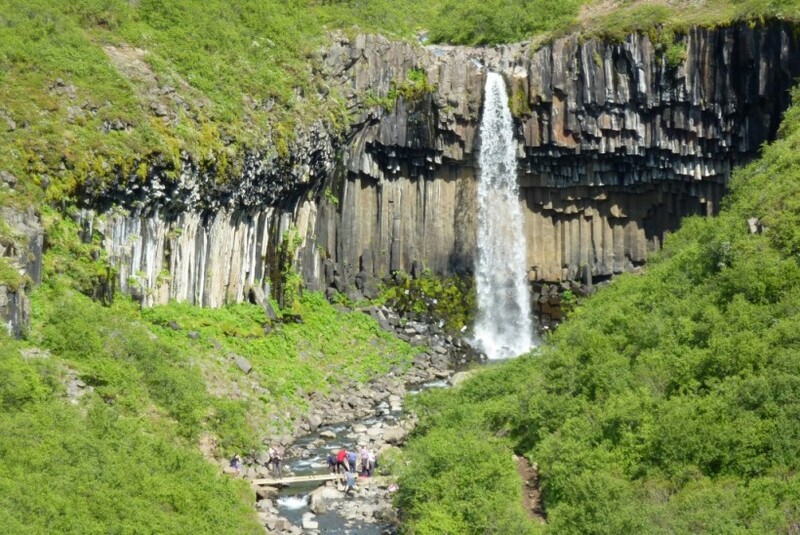 It receives its name from the dark basalt columns surrounding the falls – a beautiful sight which gives Svartifoss the honour of being called one of the finest Icelandic waterfalls. 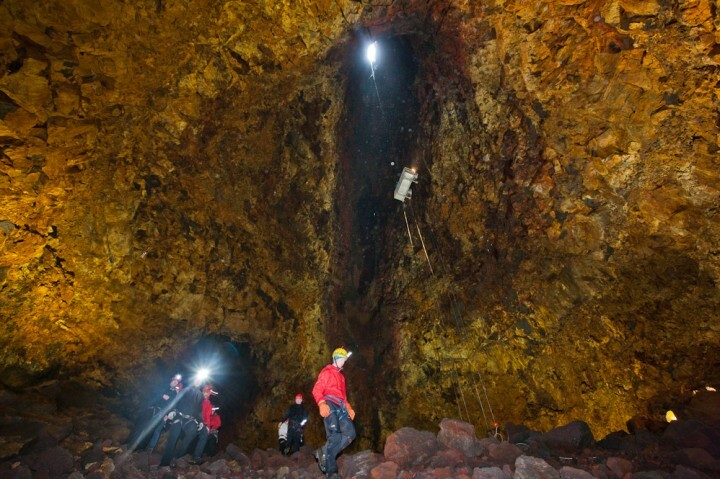 The next tour takes us right up to glacier Skaftafellsjökull. Get up-close to the majestic icefield and listen to the surging glacier! 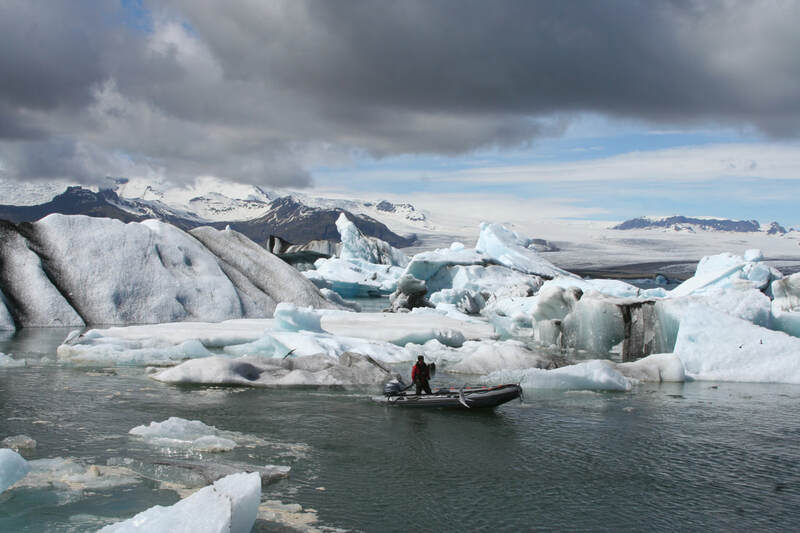 In the afternoon we head to the famous glacial lagoon Jökulsárlón where we have the chance on going on an optional boat tour across the lagoon! The lagoon offers a variety of paths along the shore for incredible photoshooting opportunities!